I have been running Mayan Astrology workshops for some years now. This course consists of in depth K’iche’ based Mayan astrology, together with my own interpretations from my experience here in Guatemala. The Mayan sacred calendar (Chol Q’ij) is an amazing key of divination, allowing us to look deeply into the energies we were born with, both our benefits and our challenges. By understanding the way in which our natural energies flow, we are able to lead a more fulfilled life. 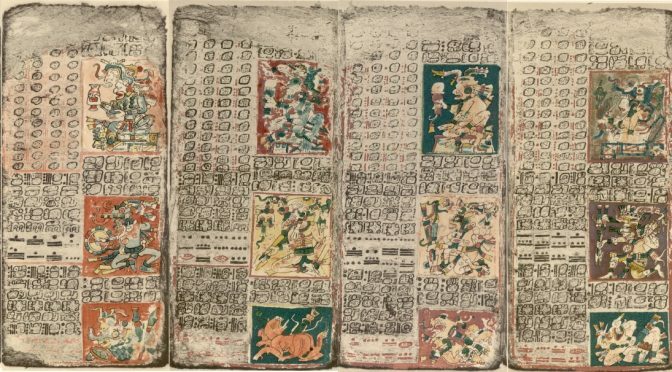 The Mayan astrology course is designed to guide you through the process of finding the nawal for a Gregorian date, and then extrapolating that to provide a divination through the use of the “Mayan Cross” style of reading. I will discuss the properties of each nawal and each number. We will also be looking at how to make divinations for relationships. By the end of the course you should have the ability to make a Mayan astrology reading for yourself or others. The workshops usually take around 20 hours, which is usually spread over 5 days. In this way we have plenty of time for questions. These workshops are either held here at my centre in San Pablo la Laguna, Guatemala, or online via the Zoom videoconferencing platform. All teaching sessions are live, as for me it is important to connect directly with my students, there is no pre-recorded content. How to calculate your tree of life. The influence of the Year bearer. The numbers, their properties and influences within the Mayan cross.